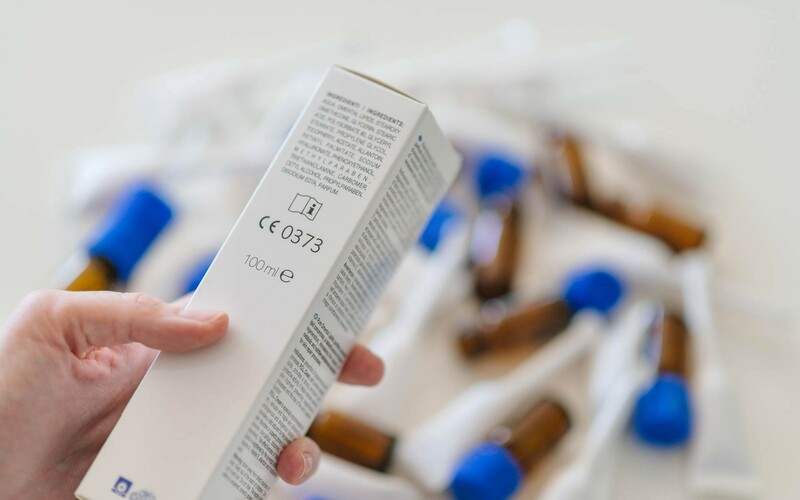 Thanks to a multi annual experience in the development of dermo-pharmaceutical solutions and to the collaboration with a top-level Scientific Board, Sinerga has acquired a deep understanding of skin conditions and skin disorders, specializing in contract manufacturing of medical devices for topical use. Sinerga manages Medical Devices in classes I, II A, II B, III for topic use. Gynaecology: intimate detergent, lubricants, mycoses, candida, herpes zoster. 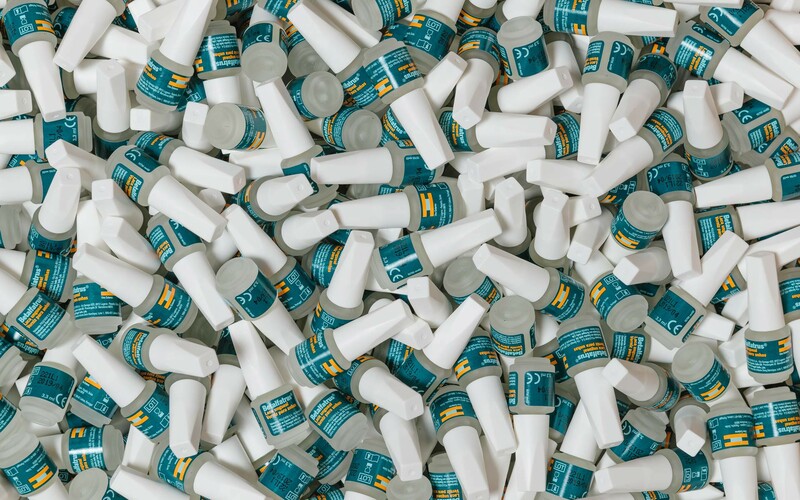 Dermatology: acne, rosacea, atopy, hyperchromias, dermatitis, psoriasis, xerosis, discoloration, anti-age, cellulite, anti-seborrheic, radiodermatitis, sunscreen, hyperhidrosis, cold sores, scarring cream, prevention and reduction of keloid (coadjutant post-surgery), teleangectasies, itching treatment. Oral: whitening, gingival gel, gum gels, mouthwashes, toothpastes, aphtha, mouth ulcers, xerostomia (dry mucosa). Hair and Scalp: anti-lice, seborrheic dermatitis scalp, anti-dandruff, hair care, hair loss. Feet: fissures, calluses, athlete's foot, mycoses, vesicles. Other: fibromyalgia (muscle pain), liquid plaster, cold sore. 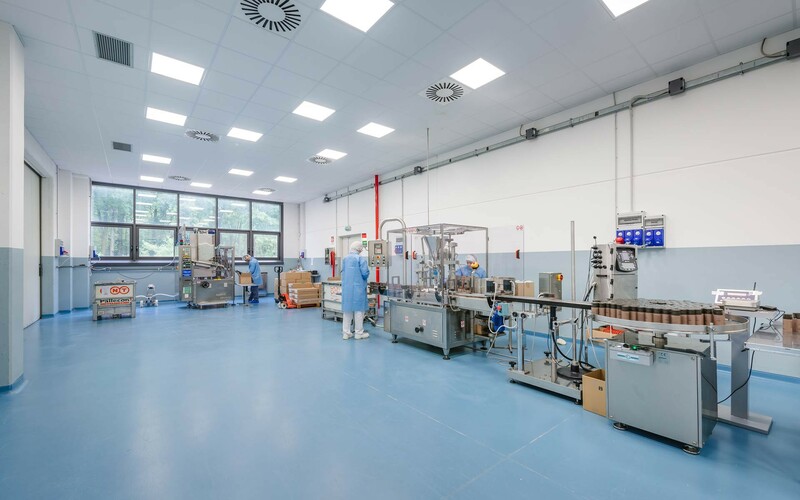 Production, filling and packing take place in a dedicated clean room. 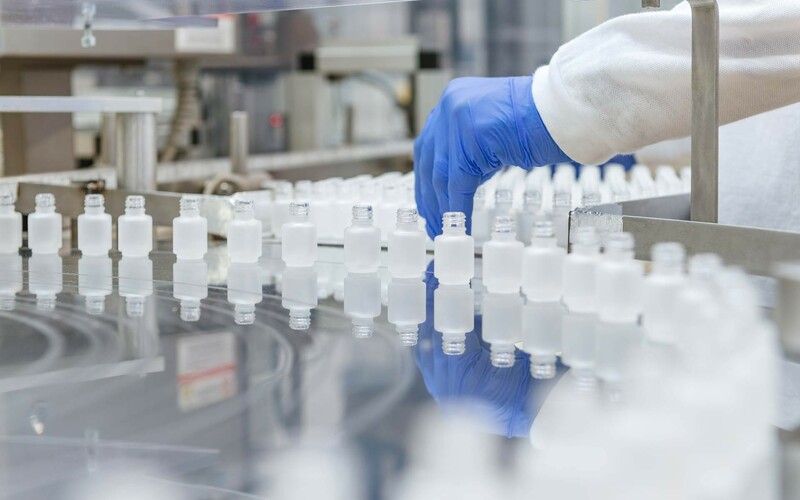 Our experts - specialized in pharmacology, formulation and dermatology - manage the entire studying process and products' realization from design and the collection of technical, clinical and toxicological data up to the final marking, following a full service approach. The MD Sinerga may be subject to the labelled product license or subsequent contracts in OBL with the partner company.